We were absolutely thrilled to see our client Mahana Estates feature on the TVOne Kiwi Living programme! 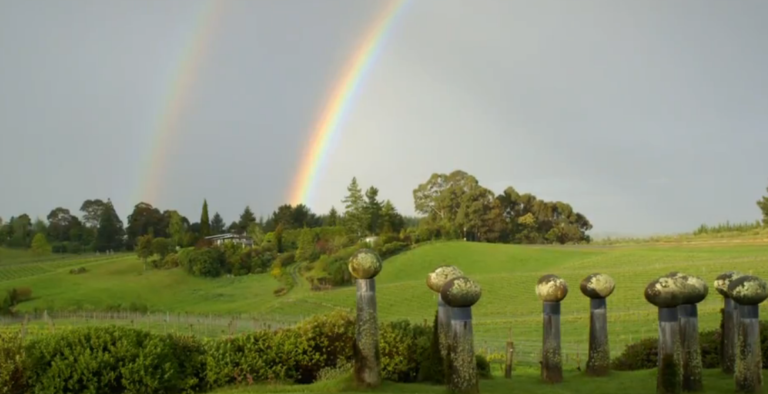 Miriama Kamo visited Mahana Villa to talk to owner Glenn Schaeffer and partner Chandler Parker about their fabulous New Zealand home which contains one of the country’s leading contemporary art collections. If you missed it, you can watch the segment here.